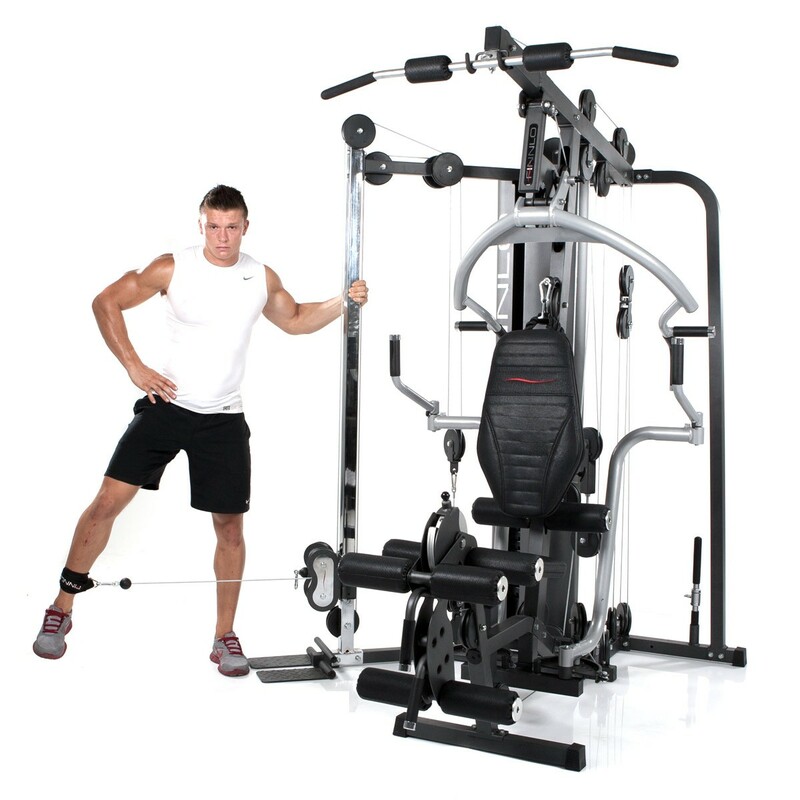 Multi gym with cable-cross function. Separate butterfly unit with multiple adjustments. 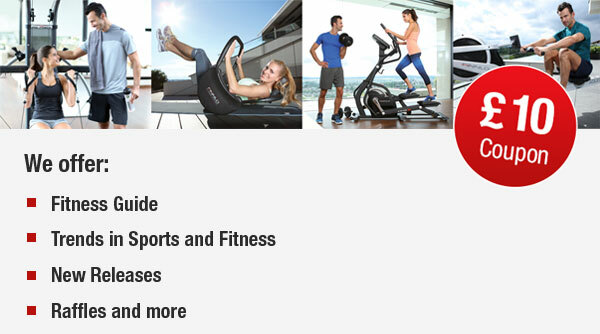 The multifunctional "studio-quality" exercise tower and "strength-turbo" for professional fitness and strength-training at home. 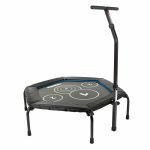 Includes leg extensor/extender function, separate butterfly unit and a 160° rotatable and height-adjustable roller system to efficiently work your muscles. 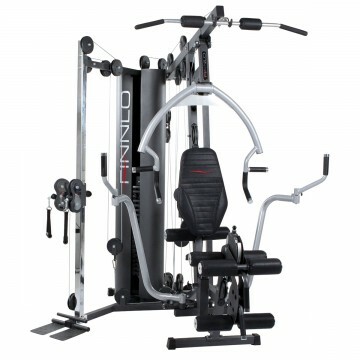 With the new multi-station Autark 6000 from FINNLO you can effectively work all your large muscle groups at home with professional, fitness studio-quality equipment. 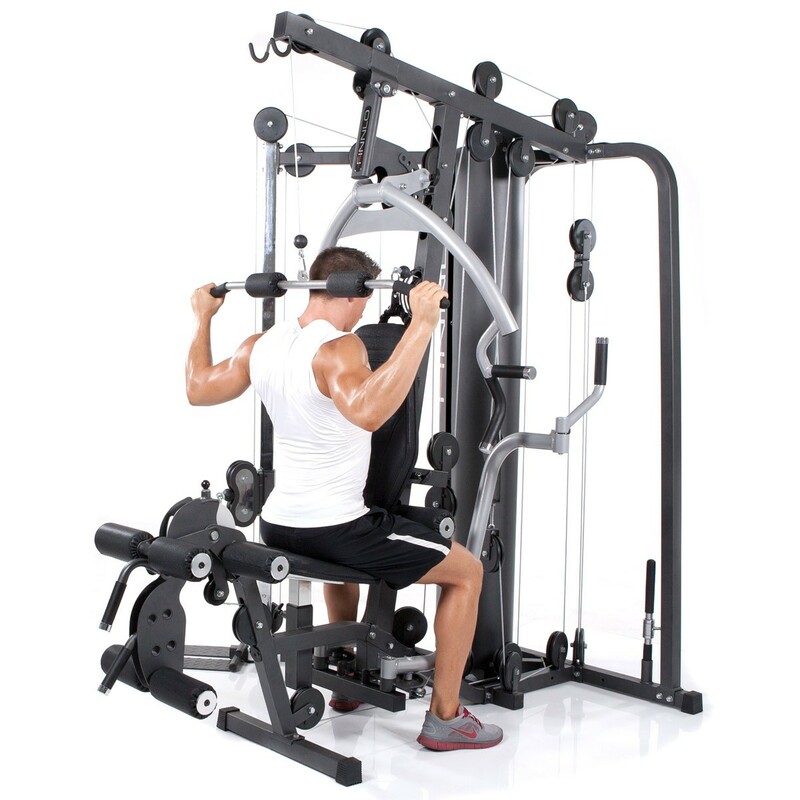 The multi gym also comes with a separate butterfly unit that has multiple adjustment options. 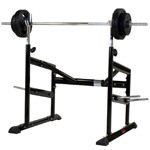 This gives you more than enough freedom of movement even when rowing and doing bench presses. 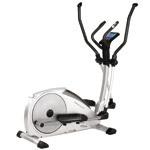 Turnable handles that ensure a perfect sequence of movement are also provided. 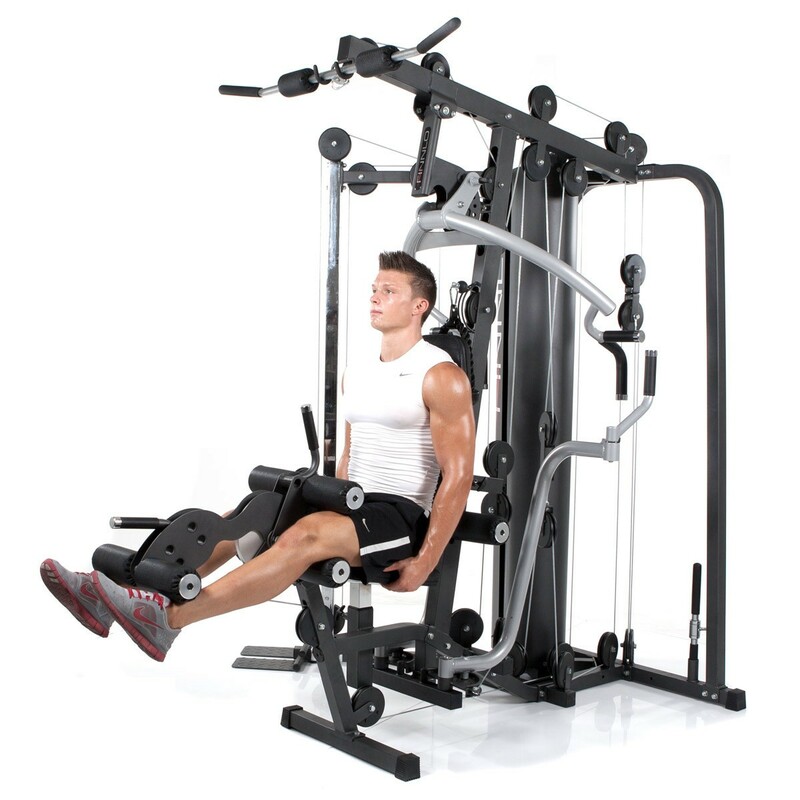 The multi gym comes with a 100kg weight block that is broken down into 18 five-kilo weight plates. 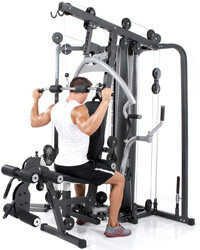 The station even allows advanced bodybuilders to perfectly build up and define their entire body. Female problem zones are tightened, and men build up attractive muscles. 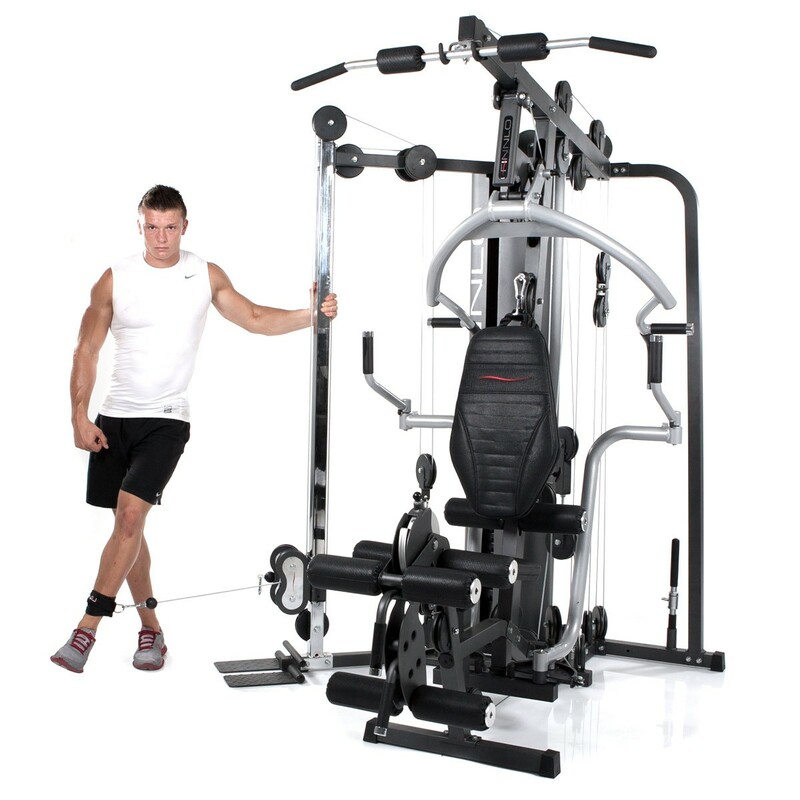 The FINNLO Autark 6000 multi gym offers a variety of exercises for each muscle group as well as professional equipment and adjustment options that make the multi gym a real alternative to the gym. 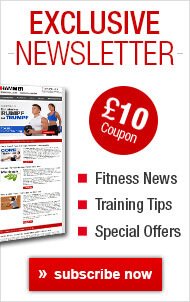 Exercises: Butterfly, bench press, latissimus pull, leg bends, rowing, tricep press, crunches. 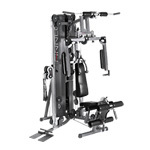 With the new multi-station Autark 6000 from FINNLO you can effectively work all your large muscle groups at home with professional, fitness studio-quality equipment. 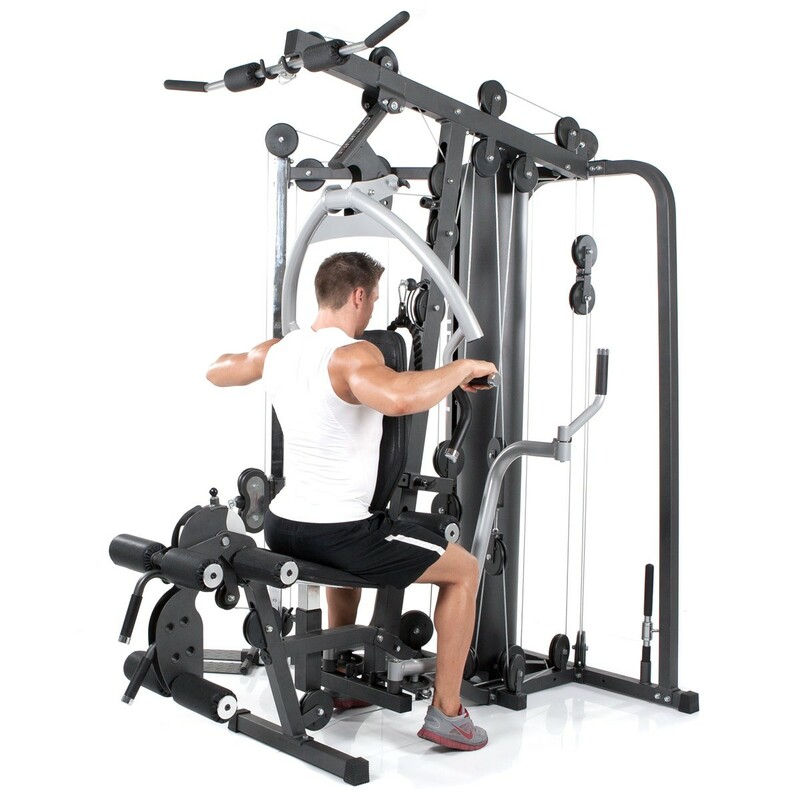 The multi gym also comes with a separate butterfly unit that has multiple adjustment options. 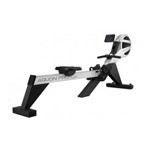 This gives you more than enough freedom of movement even when rowing and doing bench presses. 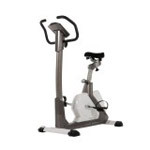 Turnable handles that ensure a perfect sequence of movement are also provided. 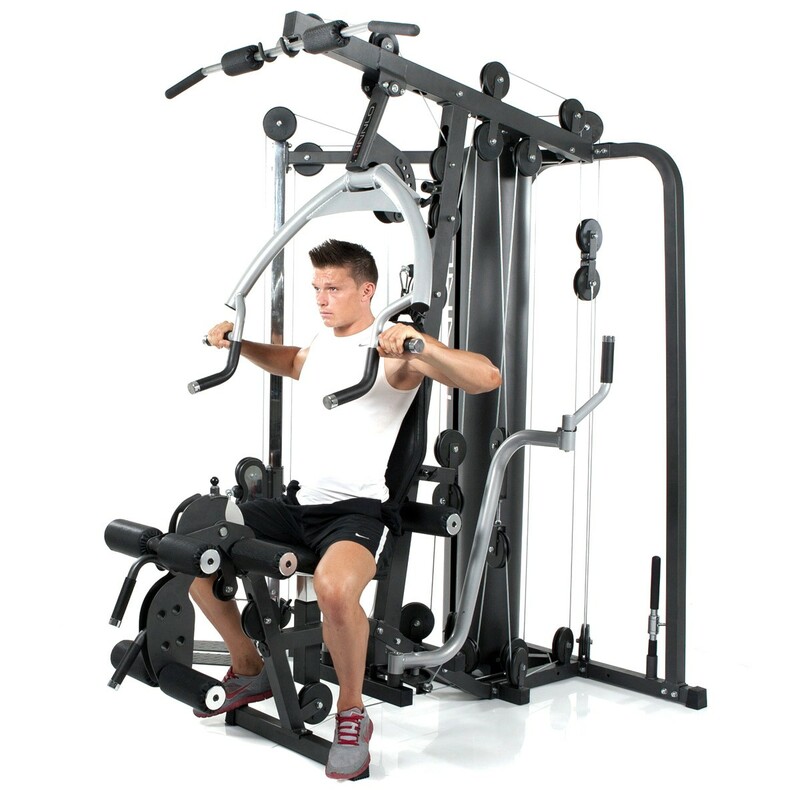 The multi gym comes with a 100kg weight block that is broken down into 18 five-kilo weight plates. 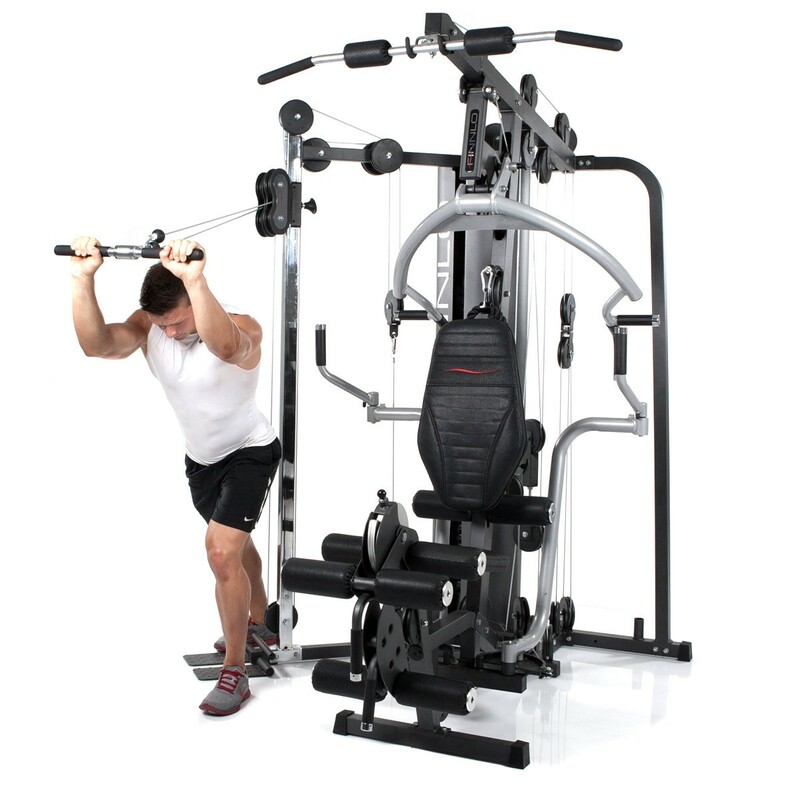 The station even allows advanced bodybuilders to perfectly build up and define their entire body. Female problem zones are tightened, and men build up attractive muscles. A 160° rotatable height-adjustable roller system allows for isolated exercises for your legs and workout variations for your arms and abs. 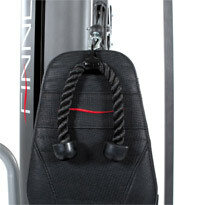 The system corresponds to the design of cable pull stations in professional fitness studios. 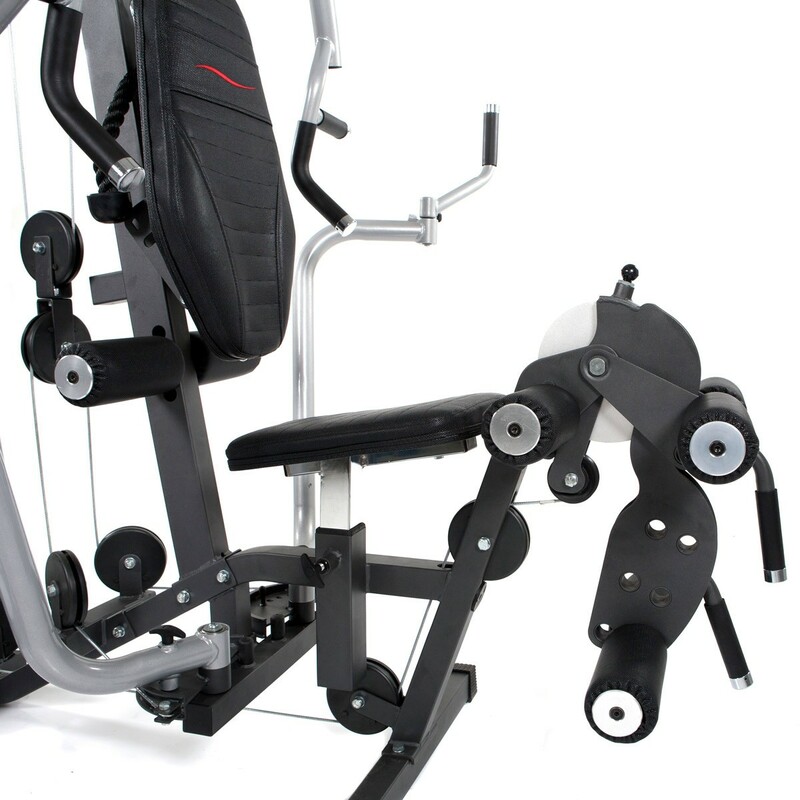 You can work each muscle group in a variety of ways thanks to the numerous individual stations and exercise options of the Autark 6000. You can do your exercises with a wide range of variations. 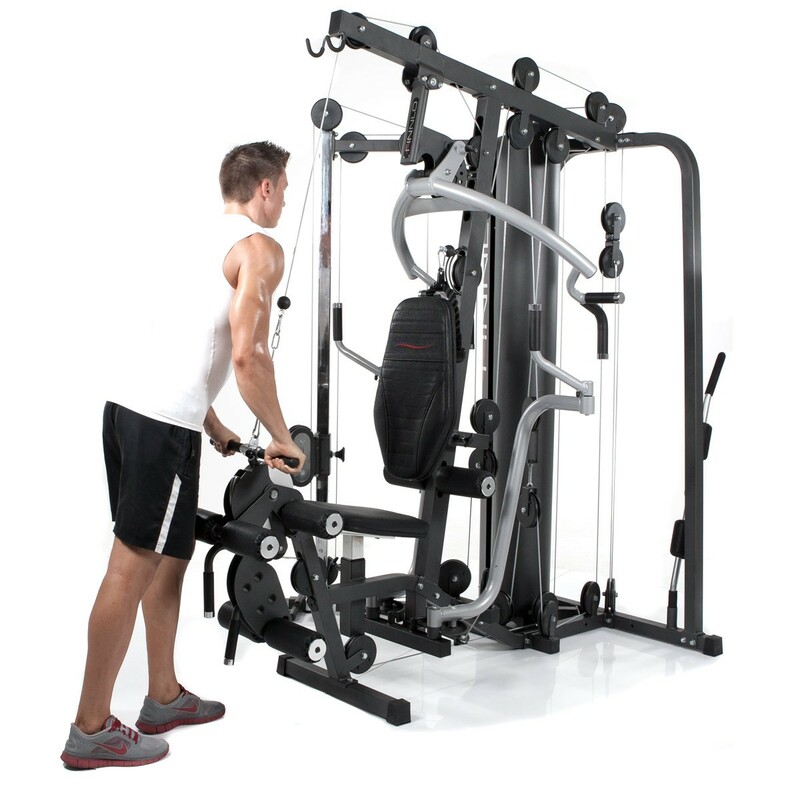 The geometry of the multi gym is designed in such a way that you are guaranteed quick muscle build up without compromises in the comfort of your own home: your own fitness studio in your own four walls! Whether you want to build up or define your muscles, with the FINNLO Autark 6000 you can work out professionally and flexibly when, how and where you want. 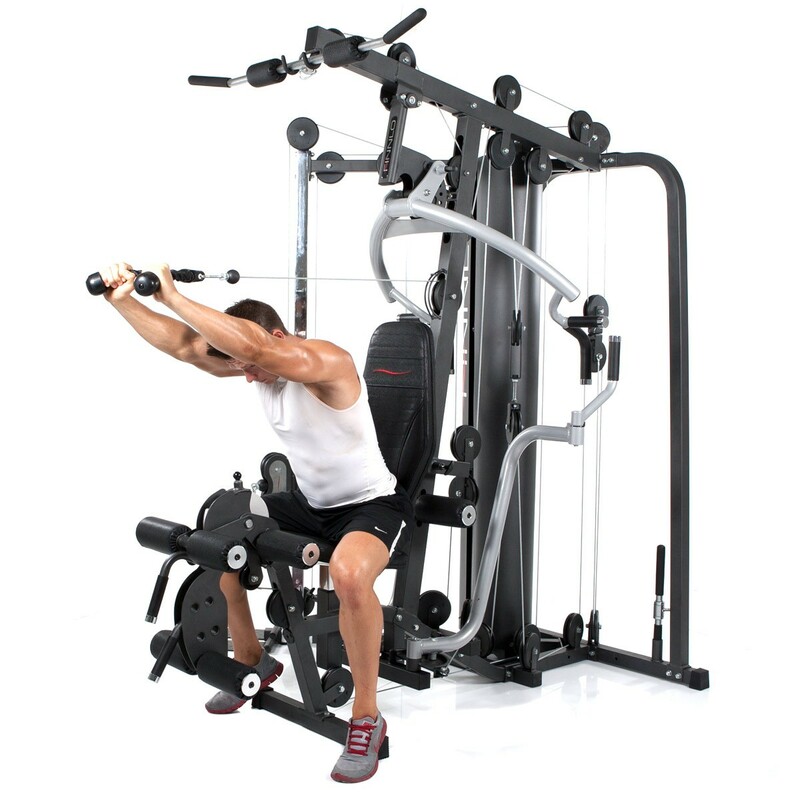 Intense workouts for your back and ab muscles with the integrated AB & Backtrainer on the Autark 6000. The station comes with a separate butterfly unit that can folded up on the side. 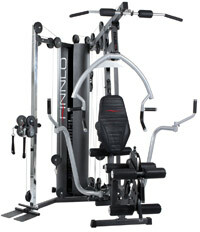 With this unit you can work your outer chest muscles in a targeted manner. 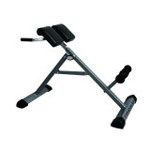 The additional bench press unit allows for exercises that strengthen your entire chest musculature, your neck and - since you can adjust the handles on the rowing unit - your broad back muscle. This helps you effectively build up your upper back muscles into a broad V-shape and strengthens your muscles for the challenges of everyday life. You can use the latissimus rod to do lat pulls either to your neck or to your chest. You can define your arm muscles using the upper and lower cable pull, for example by doing bicep curls, tricep presses or combination and joint exercises. The lateral roller system can be rotated 160°, so you can use it in any workout position you need. With the help of the roller system you can also effectively work your stomach to achieve that six-pack for your summer on the beach. 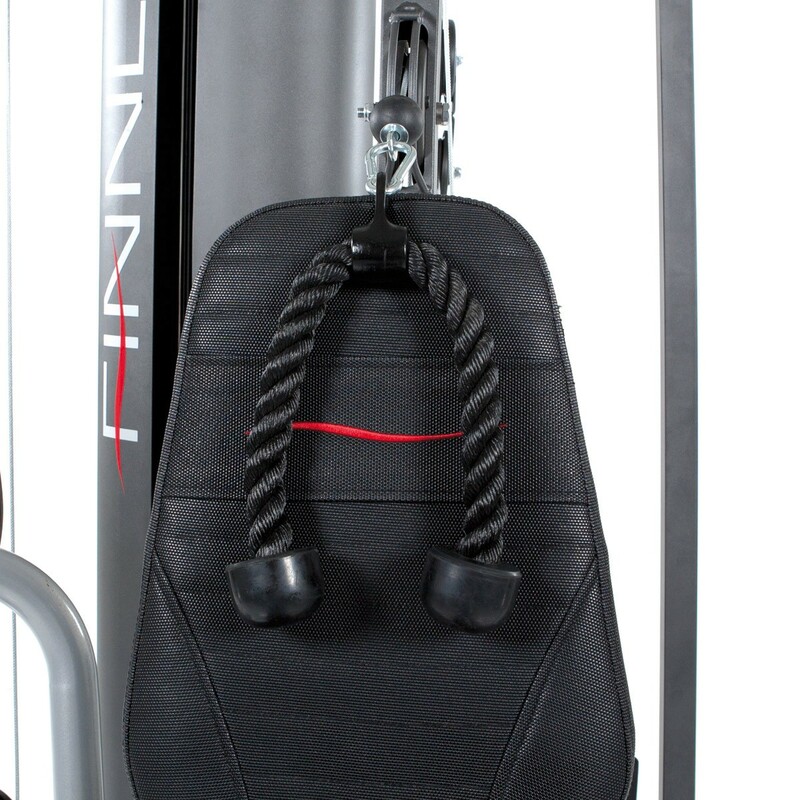 The weight block is broken down into 16 five-kilo weight plates that can easily and quickly be set using a pin. Thanks to the level, maximum tensile resistances of 110kg are possible for arm presses and other exercises. 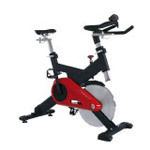 You also professionally work your legs with the FINNLO Autark 6000. 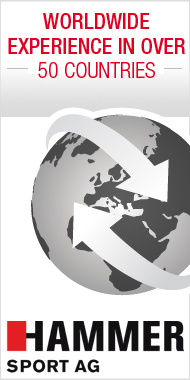 You can work your leg extensors or leg extenders thanks to the quick-adjustment technology. Handholds stabilize your position and prevent incorrect positions. You can also work the inside and outside of your thighs and buttocks (adductor/abductor workout) using the lateral roller system. Small female problem zones are shaped and cellulite is counteracted. 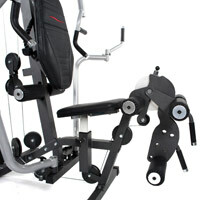 The backrest of the Autark 6000 can be adjusted so that you can optimally work your neck and chest. 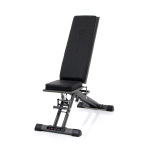 The ability to adjust the backrest also contributes to the perfect workout ergonomics - for health-conscious strength-training: you can adjust the height of the seat to your body size. 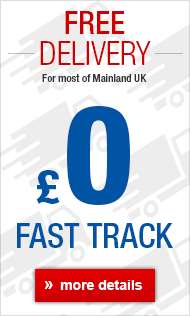 You can easily work out on the Autark 6000 with a height of up to 2m and a maximum weight of 120kg. 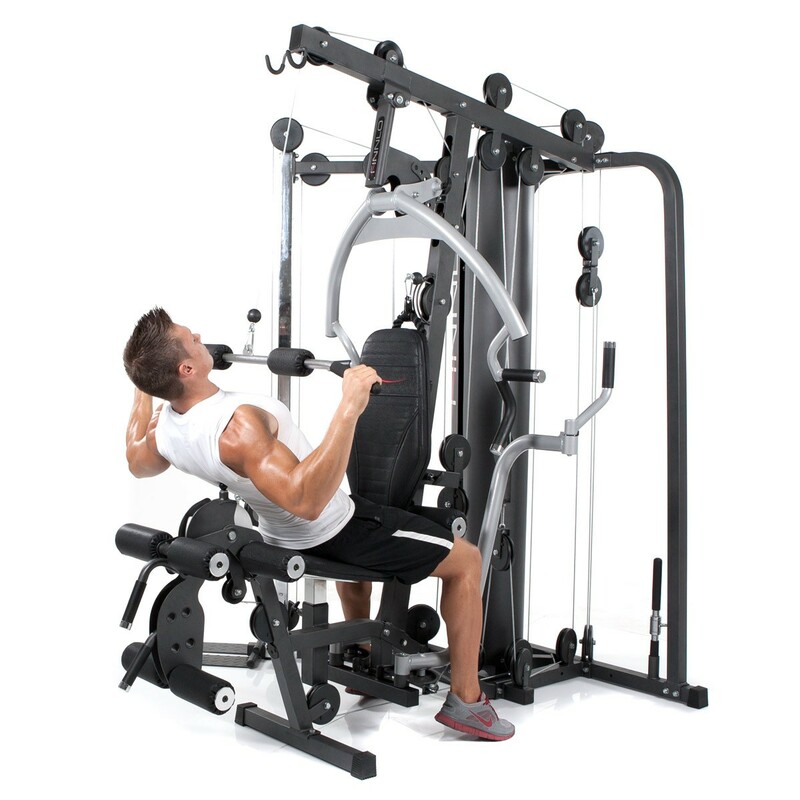 The butterfly arms and the bench press unit can also be adjusted. You can adjust them inward and outward. For a comprehensive chest muscle workout. 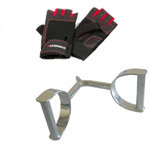 Professional studio-quality handholds and rods are included in the delivery. You work your back muscles with the ergonomically shaped latissimus rod. You can build up your back arm muscles with the tricep cable. The variety of handholds and workout variations allows for a comprehensive workout and therefore quick and targeted muscle build-up. 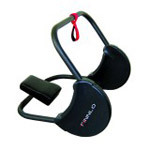 The workout variation resulting from the different handhold options ensures high muscle stimulation and optimal workout results. The FINNLO multi-station Autark 6000 gives you everything you need for comprehensive, professional strength-training at home. 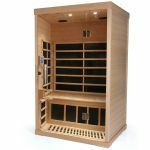 The Autark 6000 clearly sets itself apart from common multi-stations in terms of its fittings, stability and exercise options. With a 100kg weight block and the exercise modules you can efficiently shape and build up all of your important muscle groups. 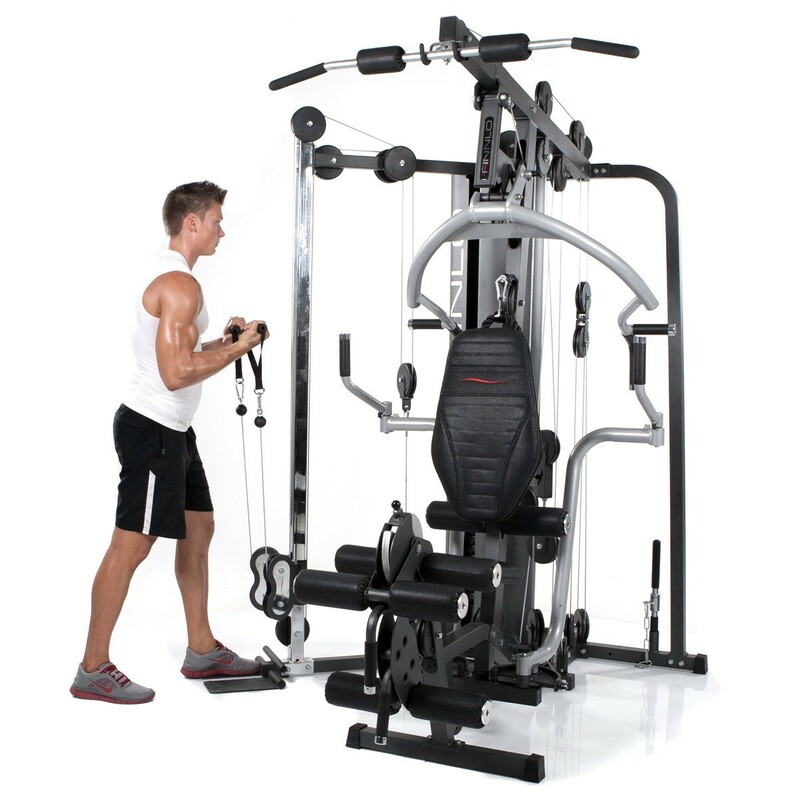 The Autark 6000 multi gym comes with different studio-quality handholds that ensure a variety of exercises: a wide, partially cushioned latissimus rod, two high-quality handholds and a professional tricep cable. The Autark 6000 only takes up 193x215x223cm when set up and only 235x350x223cm when being used. 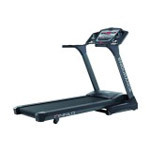 The station is designed in an elegant anthracite/black. As a paraplegic, it’s important to maintain as good a level of fitness as possible. I bought this for home use and it has proved to be an inspired purchase. 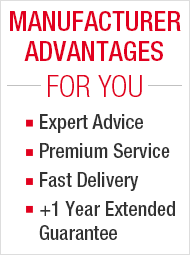 The build quality is of the highest standard and it’s strength lies in its versatility. I can only give it five stars because that’s the most I’m alloswed to. 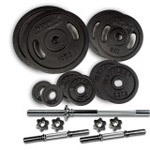 Couple this product with the customer service and support from Hammer Fitness and it’s ten stars all day long. 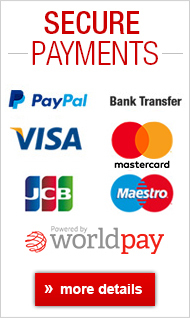 In spite of not being a professional we decided to buy this equipment for use at home and were not disappointed. I can do all the exercises I want and my wife also enjoys using it.